In the latest written episode of Kulfi Kumar Bajewala 16th November 2018, Kulfi and Tevar both were promises not to give up in their life. Today’s episode of Tv serial begins with Kulfi is soo worried that her books have burnt and now she would not able to prepare for her test. She thinks that if she does not pass the test ten she should get the punishment. To saw the worried face of Kulfi, Sikander said asks her not to worry and that she will get the new books soon. She said that she has soo less time then how she can prepare for the test. Sikander told her that she is so intelligent so she can pass the paper easily. He told to Kulfi that he can help her to prepare in the absence of books. They both sing a beautiful song to make learning fun and easy. Akkad Bakkad returns at home and he informs to Kulfi that the bookstore was closed and that she will get new books on Monday. He says that he visits all the store for Kulfi’s book but he can not get the books for her. 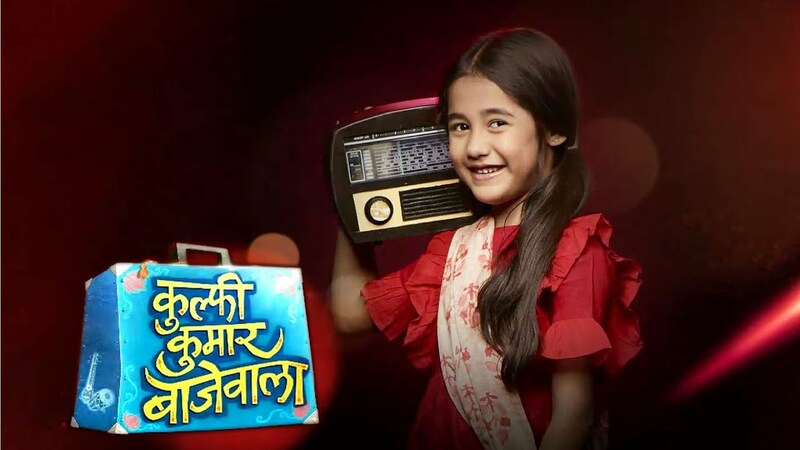 To listen to all this Kulfi gets soo sad and she is worried that she will be thrown out from the school if she does not prepare for the test. She started crying and get in the deep think. At Sikander’s home, Amyrha is in fully tears and her mother Lovely consoles her. Amyrah was crying because she burnt the books of Kulfi. She said to her mother that she apologizes for this. Sikander asks to her that what is the reason behind this Lovely makes and she excuse saying that Amyrah has dropped the full cup of coffee on her new dress. He takes Amyrah’s old books for Kulfi and then he leaves. Precap: Kulfi meets with Tevar, he said that you just study hard I will manage your fees. Tevar asks the manager that he gave him a lakhs in advance.